With it’s simple collar and slight tailoring, this minimal design will take you through each season with minimum effort and maximum style. 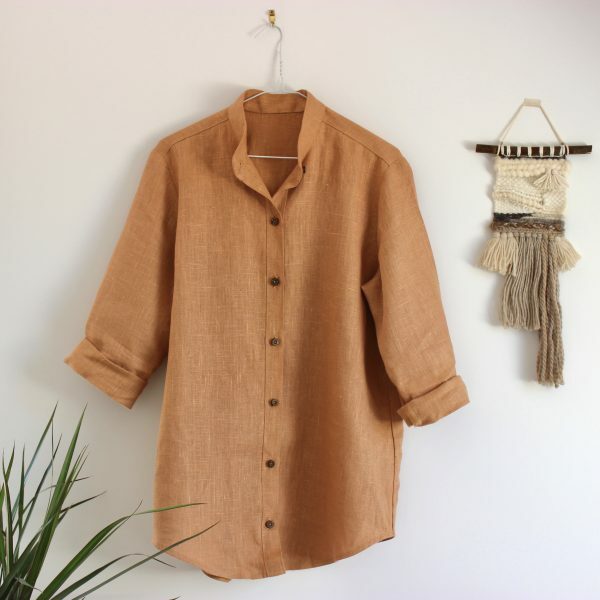 Complete with coconut button fastening and 100% linen, it’s why we call it sustainable luxe. A timeless piece that will always be a staple item.